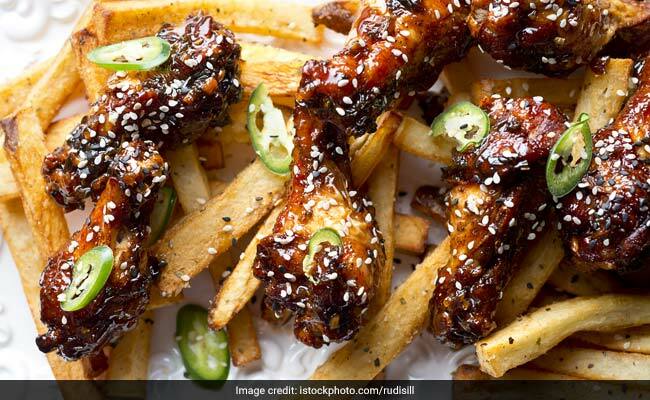 10 delicious snacks you would love to share with your friends and make your Friendship day extra special. 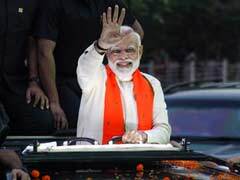 The Friendship day is here! Let's admit it, what are we without our friends? 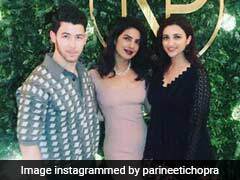 Someone has rightly said ‘Friends are family you choose!’, from partaking in our little joys, miseries, and failures, friends are a crucial part of all our journeys good or bad. It is interesting to note that, Friendship Day was originated by Joyce Hall, the founder of a renowned brand of cards in 1930. What started out as a promotional move to increase the sale of their greeting cards, eventually became a worldwide celebration of trust, promises and bonds one has forged for life with their beloved friends. And while there are million ways to show your love for your friends, a day like today calls for something extra special. And what better way than getting together with your closest friends over drinks or a fabulous meal.So get your bean bags, dvd's, play station and whip up these delicious snacks , you would love to share with your friends and make their day extra special. 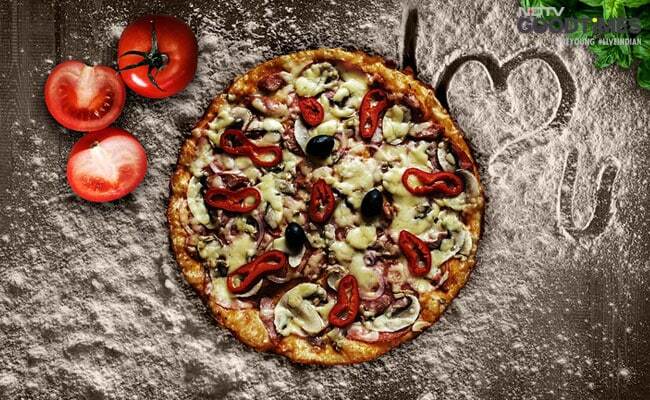 Which party is complete without a pizza! This light and flavourful vegan pizza is topped with fresh avocado, zucchini, bell peppers and olives and of course lots and lots of cheese! 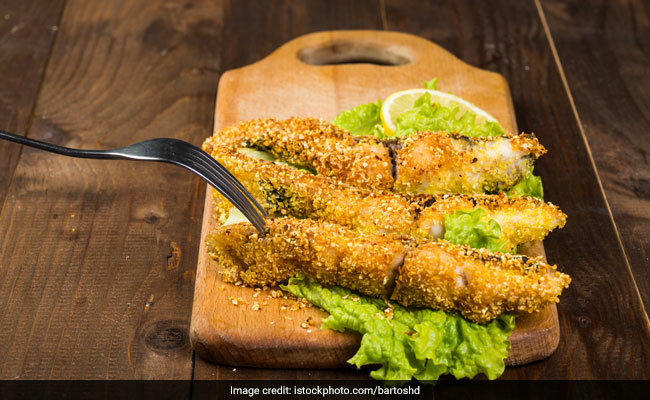 Team these crispy and cheesy fish fingers with spicy mayo or mustard sauce and enjoy the movie marathon with your best friends! You've seen them on almost every Chinese restaurant, menu, ordered them at every outing with friends and now, you can make them at home with this simple recipe! These tender chicken nuggets smeared with mango powder and host of spices are all you need for an amazing evening with friends. 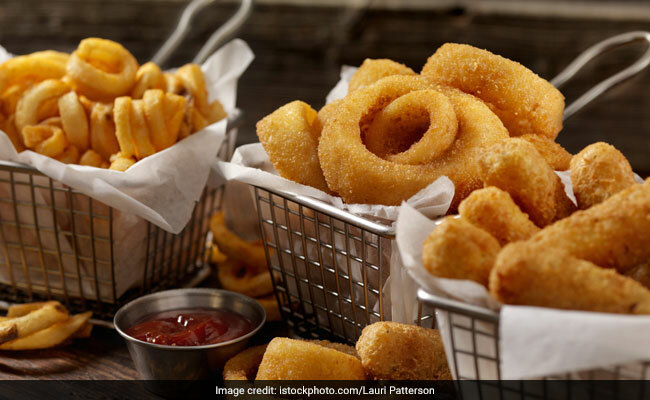 Beautiful golden brown onion rings with lipsmacking chutney. This scrummy snack is a true party starter. Your favourite street food made in the comfort of your home. 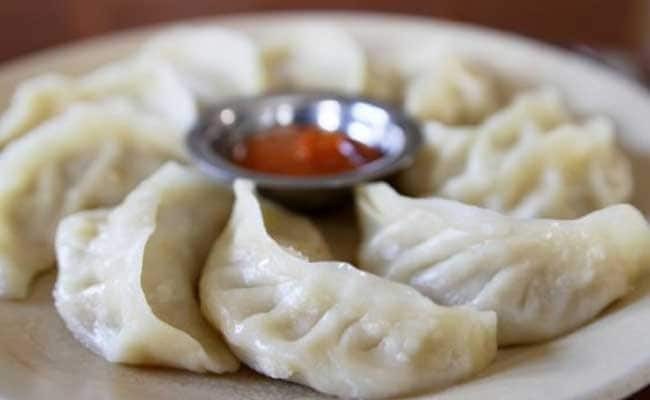 These momos are filled with lamb mince and served with signature sweet and spicy chutney freshly made at home. Can't go wrong with this one! Chewy, chocolaty and loaded with chunky nuts, these brownies are an absolute delight for those sweet cravings. 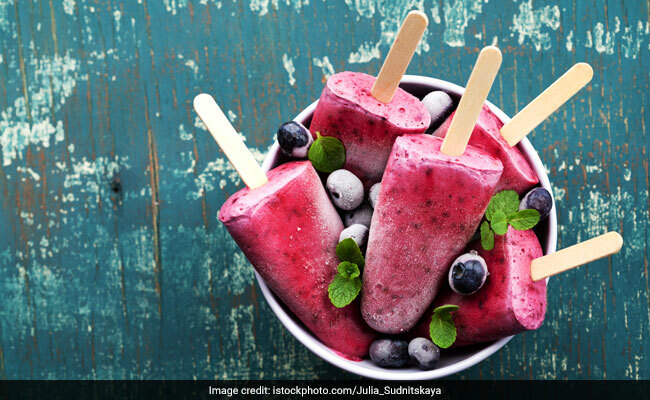 Use the in-season, tarty and delightful Jamuns and make these refereshing and yummy popsicles to impress your friends, sprinkle some black salt or chaat masala and enjoy the lip-smacking goodness. A creamy filling sliced between decadent chocolate cookies served straight out of the oven. Perfect treat for this nippy weather. The evergreen game night snack! Popcorn is seasoned with salt, pepper sauce, mustard powder and butter - lip-smacking. Wishing you all a Happy Friendship Day!